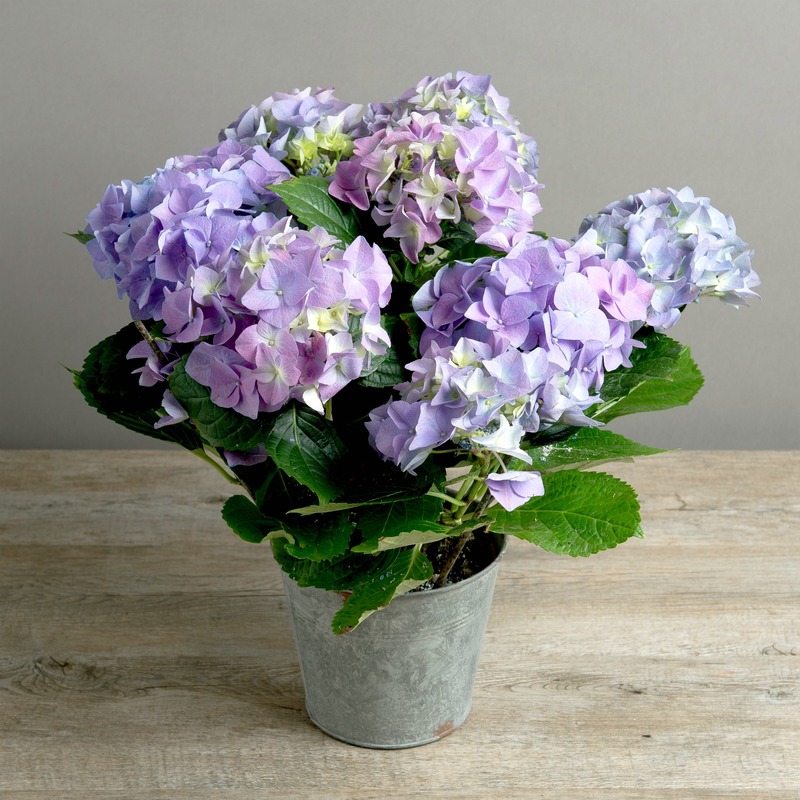 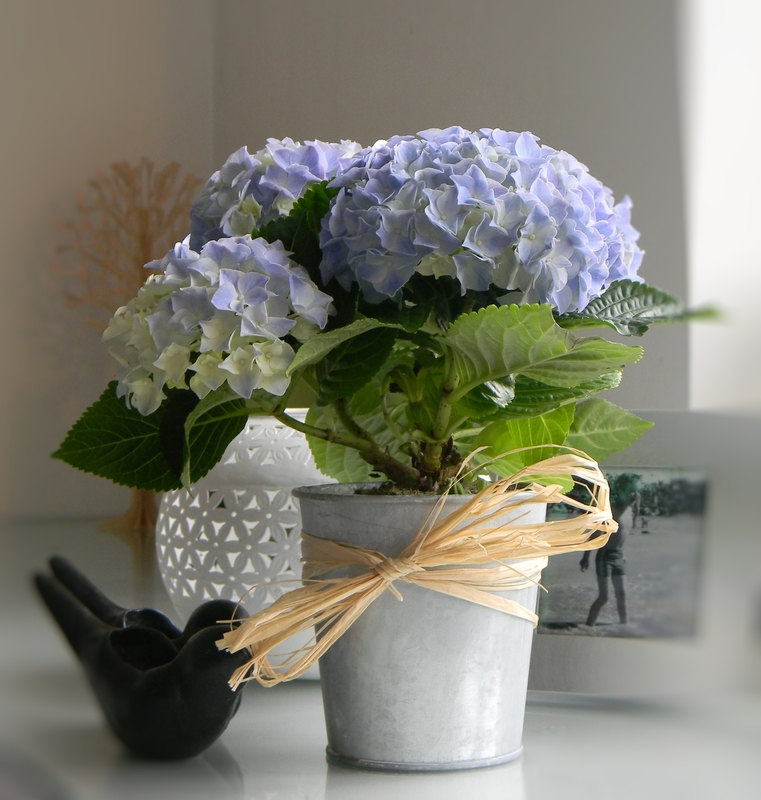 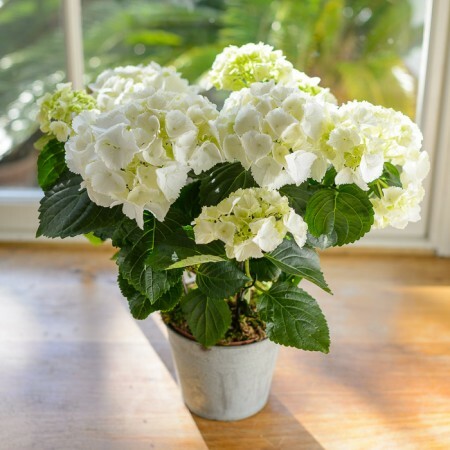 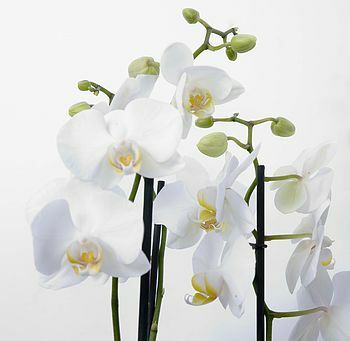 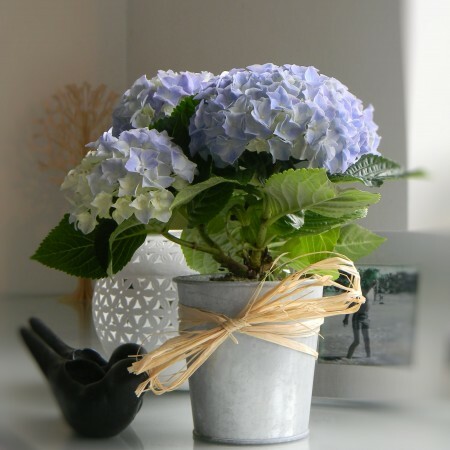 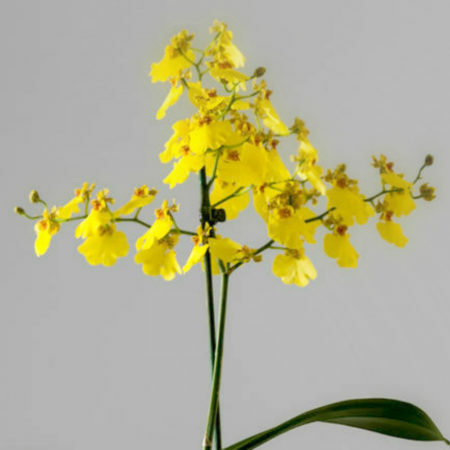 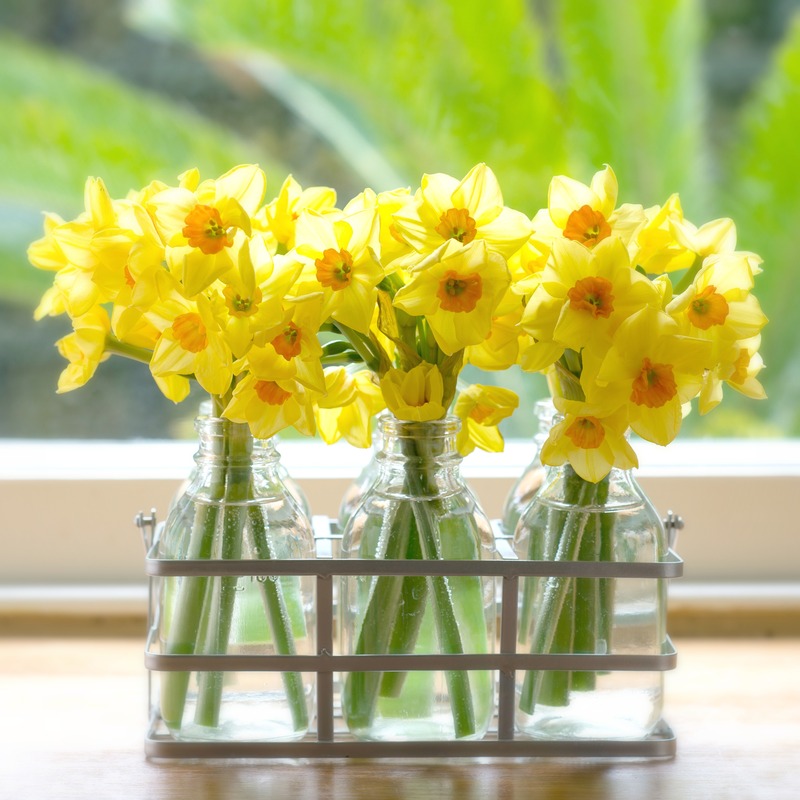 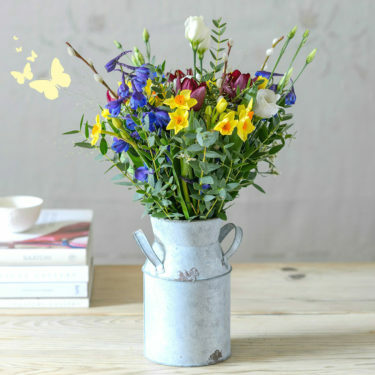 We offer an amazing selection of affordable fresh flowers and plants for under £25. 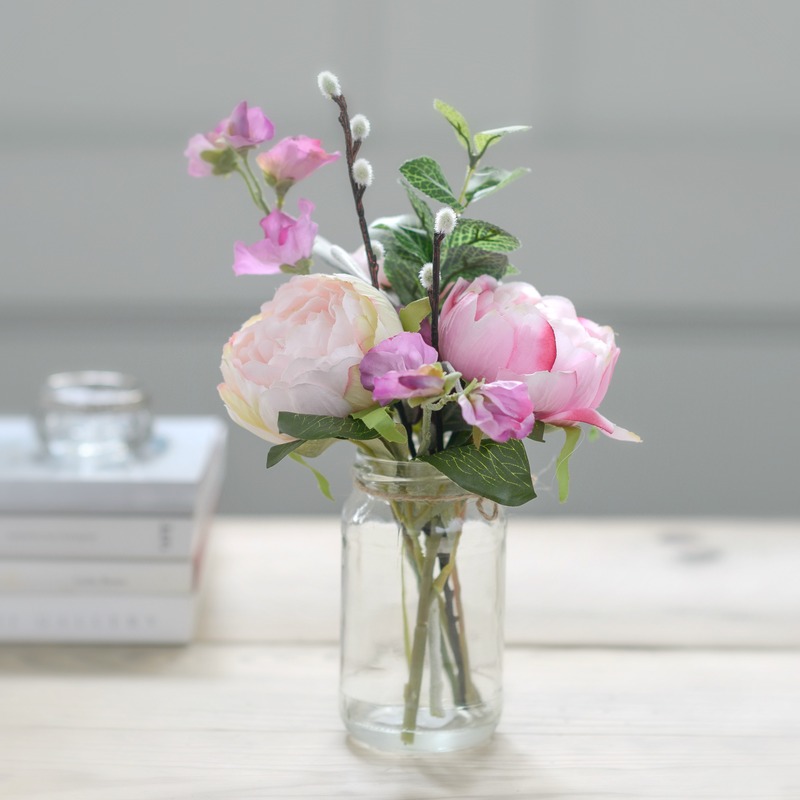 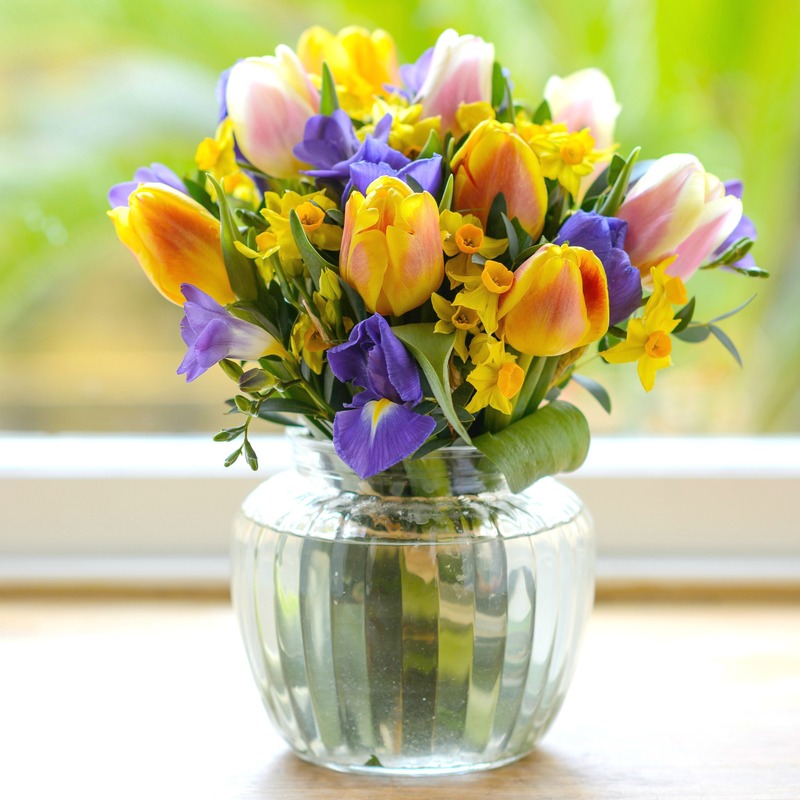 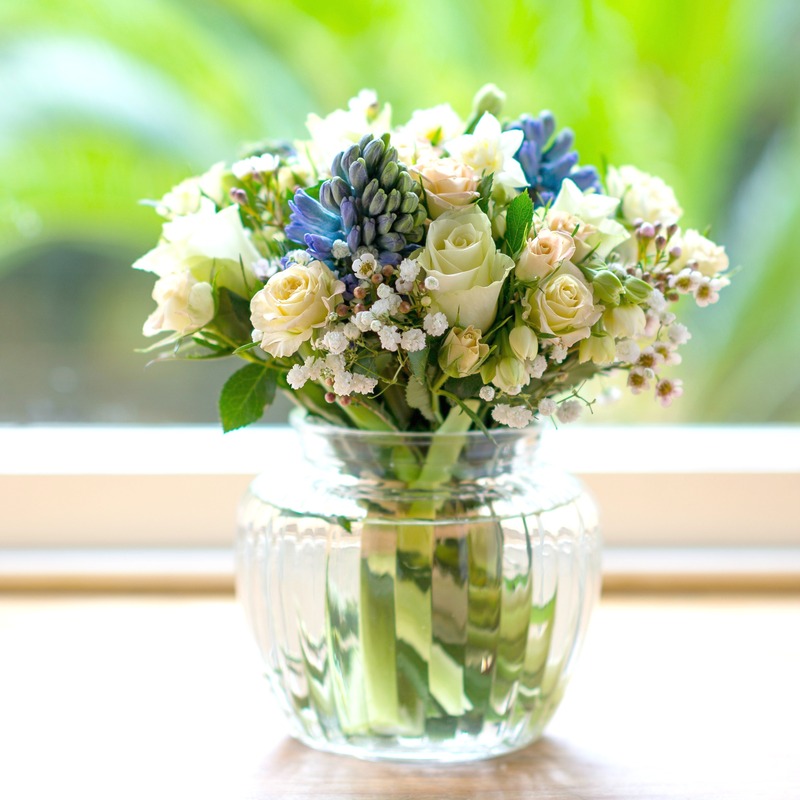 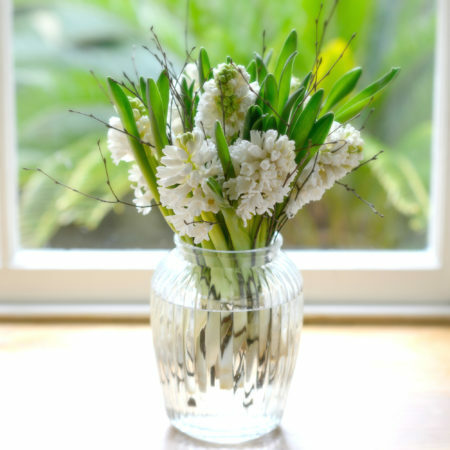 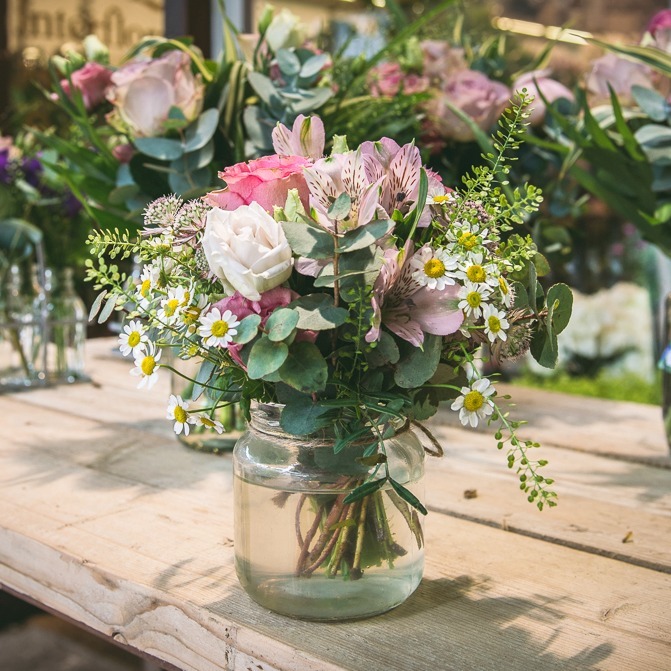 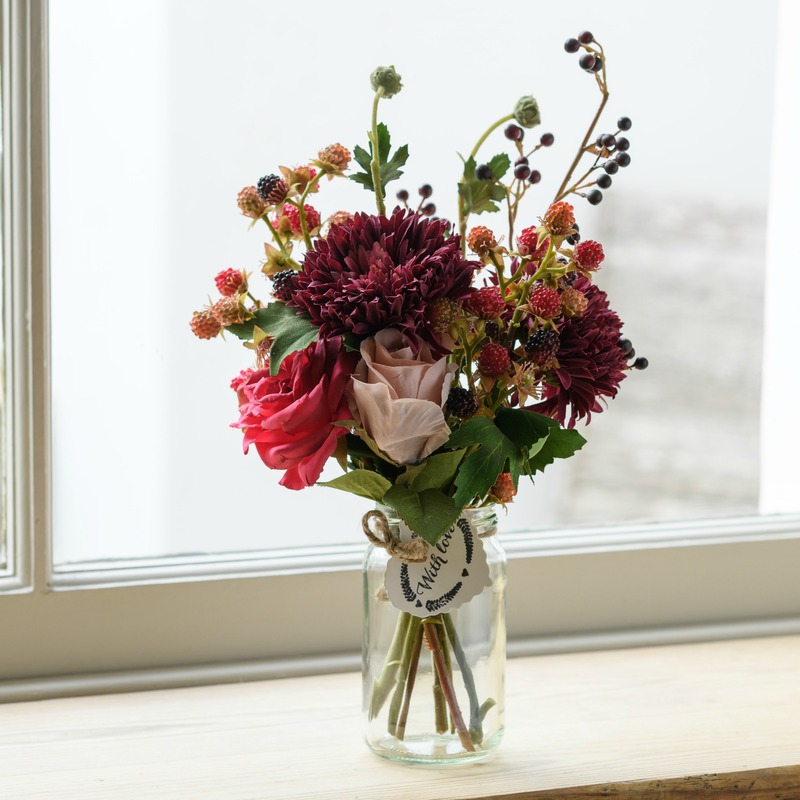 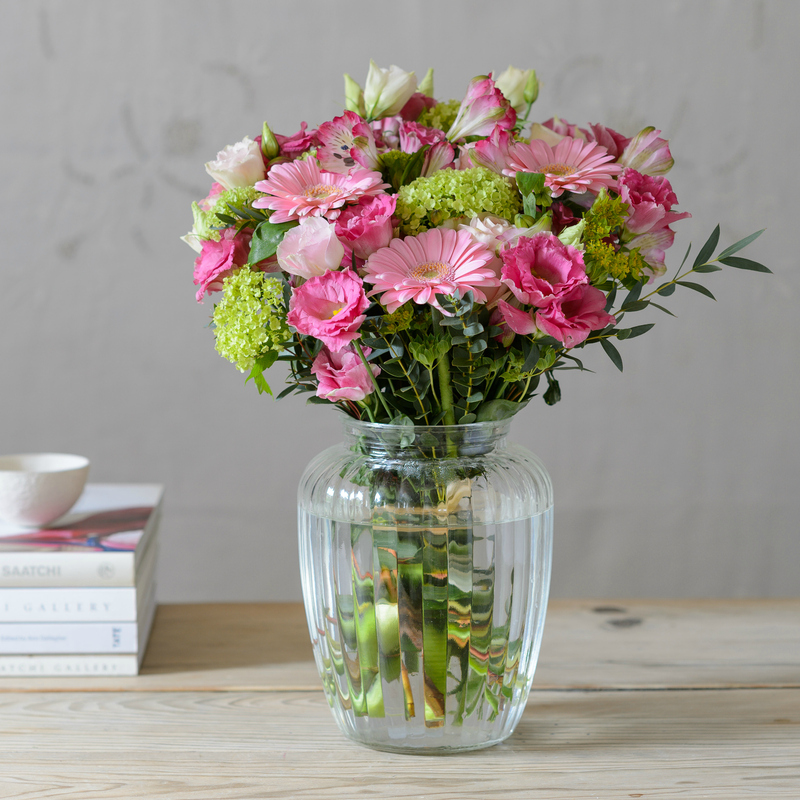 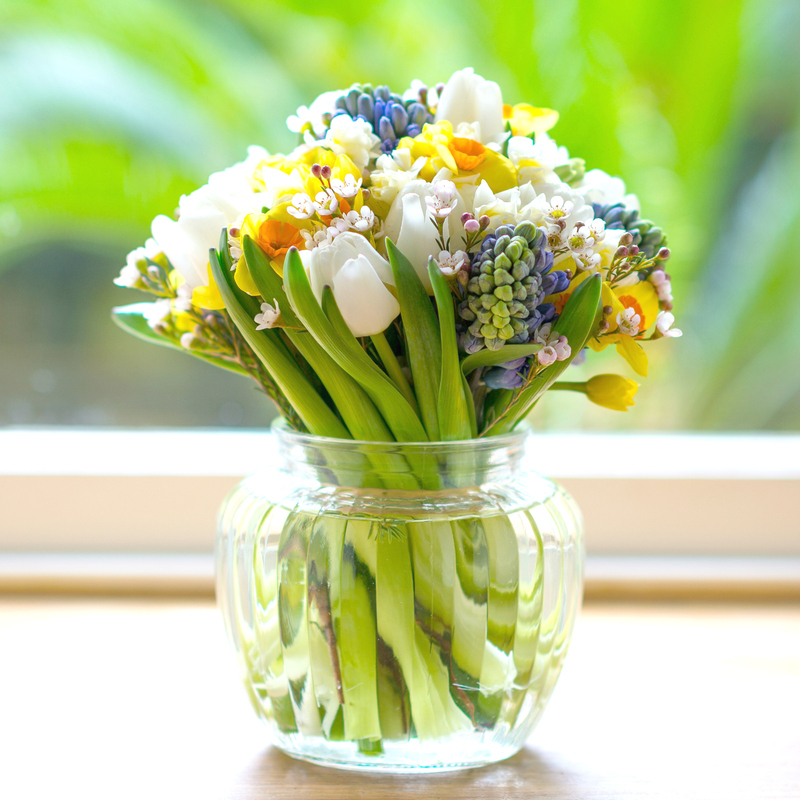 Choose a beautiful flower bouquet or pick up a pretty plant from our collection for less than £25. 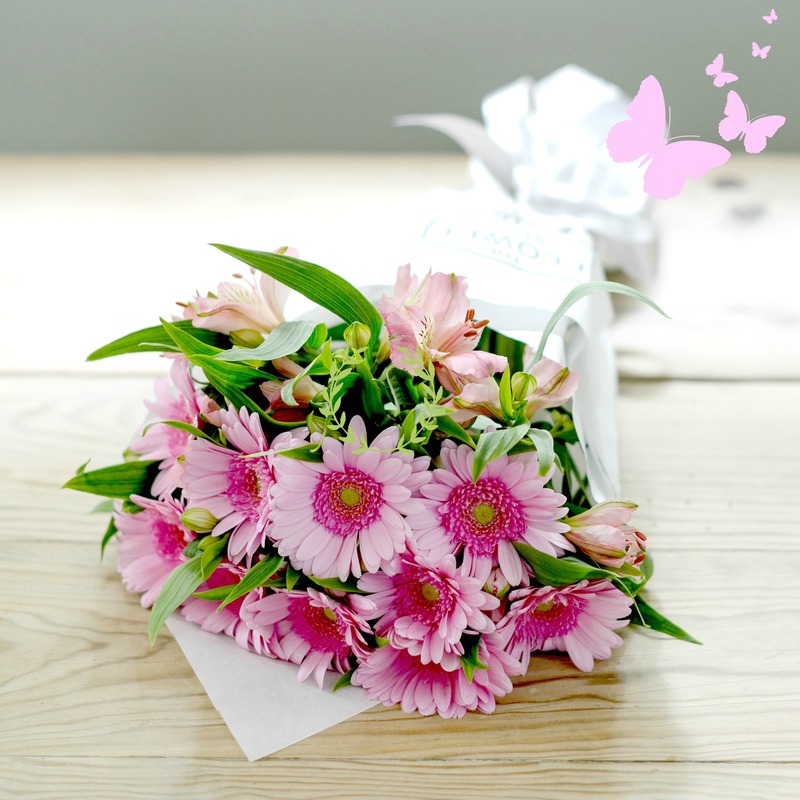 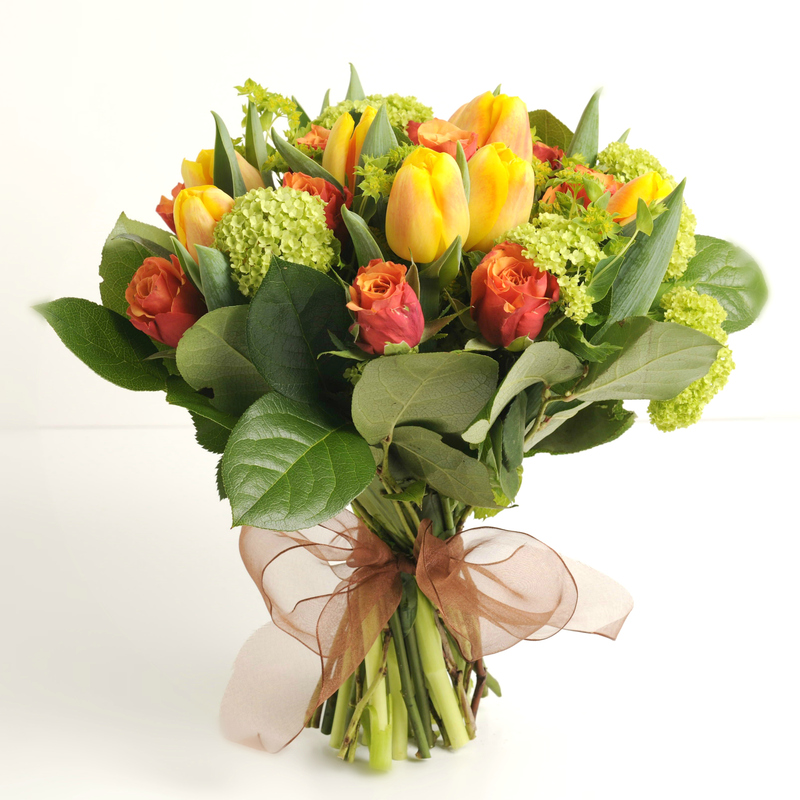 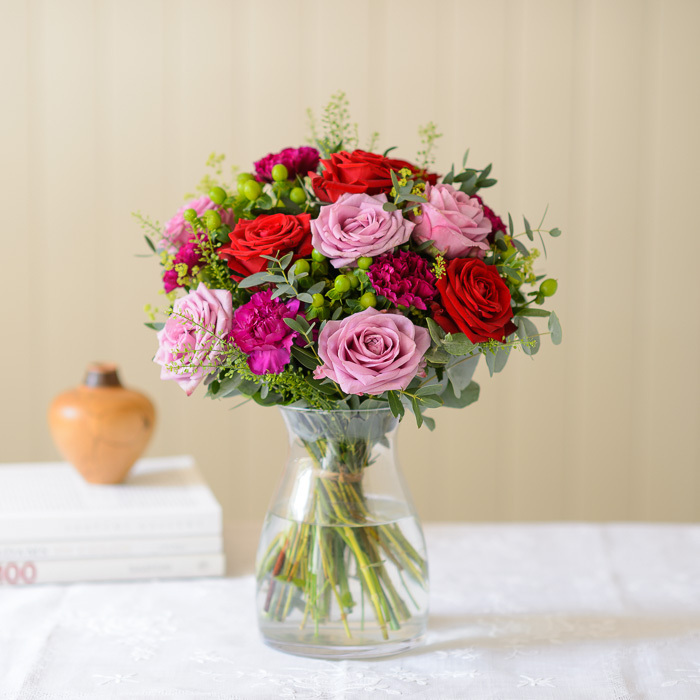 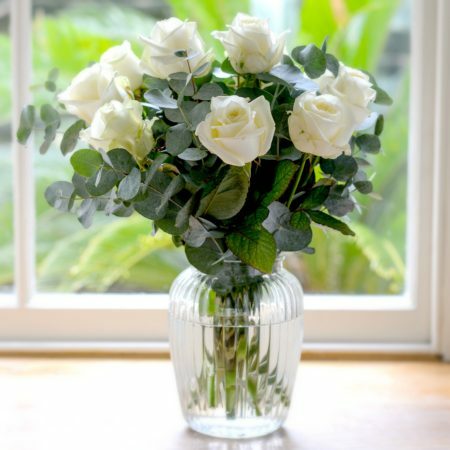 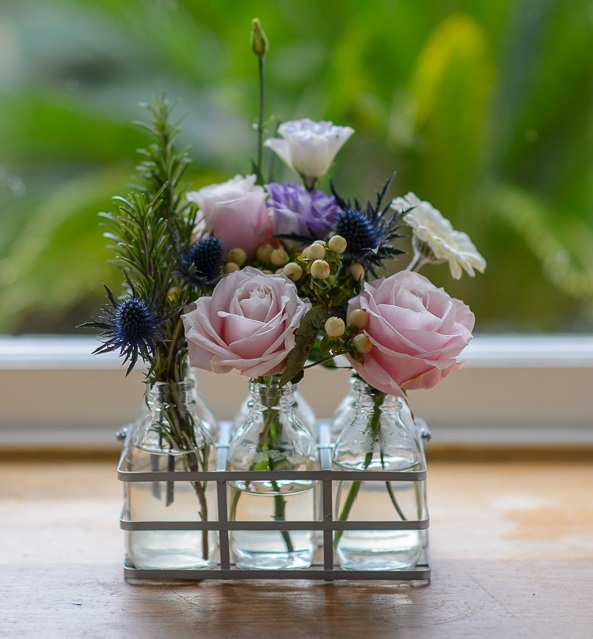 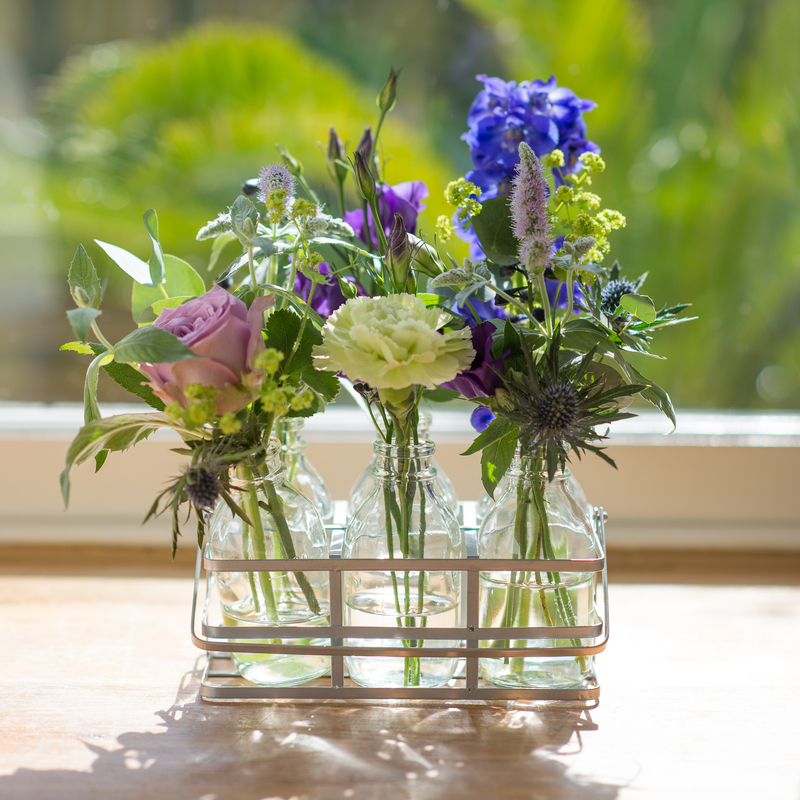 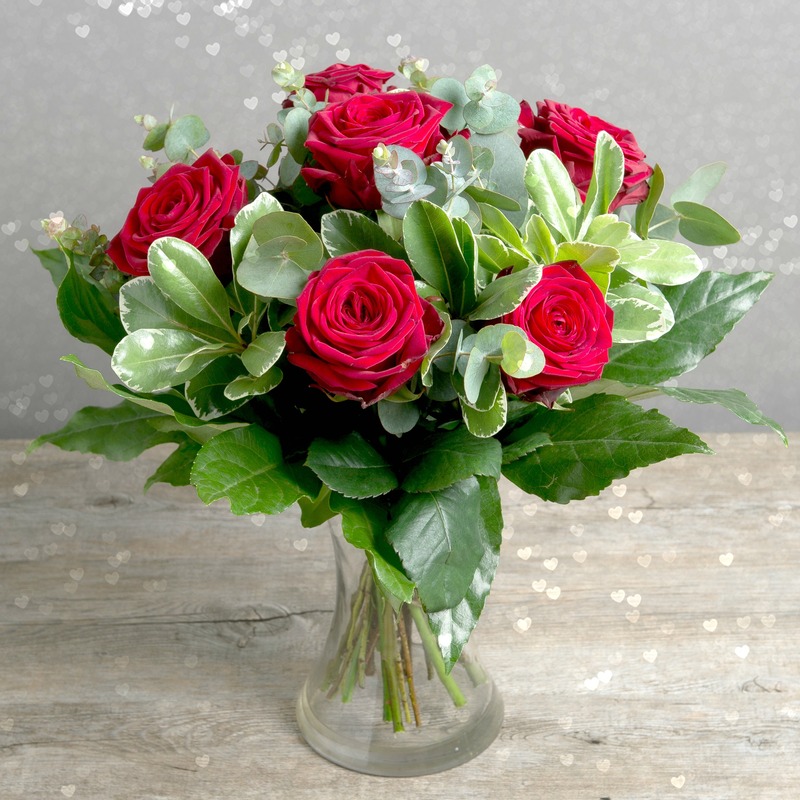 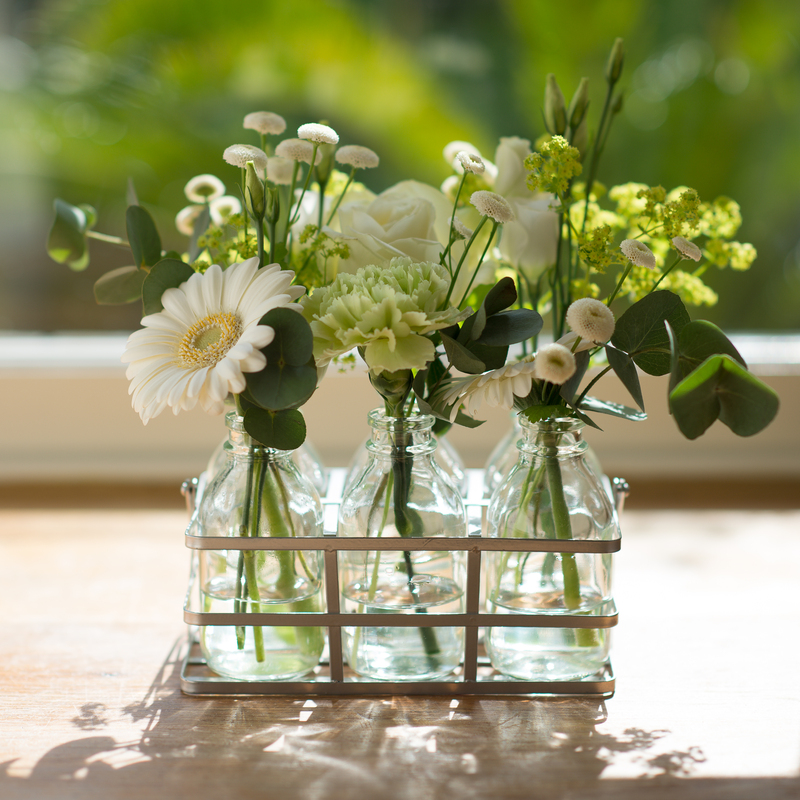 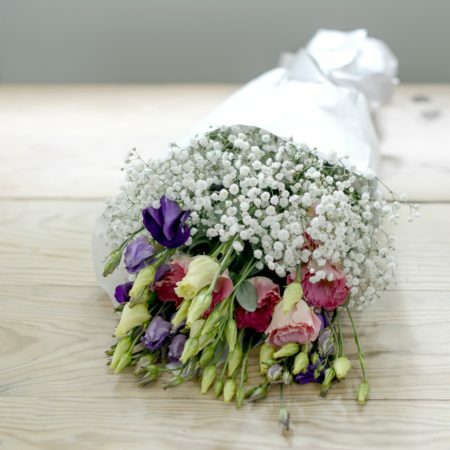 Available to order online today, our range of flowers for under £25 make ideal gifts to send to someone special. 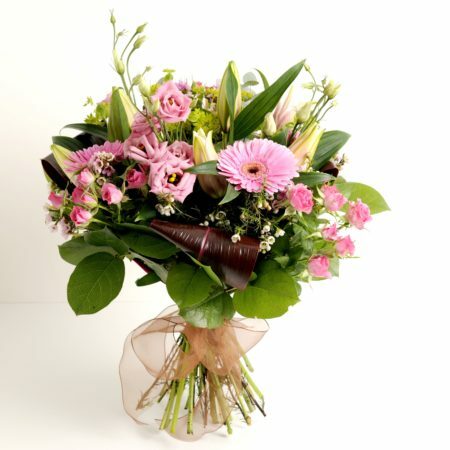 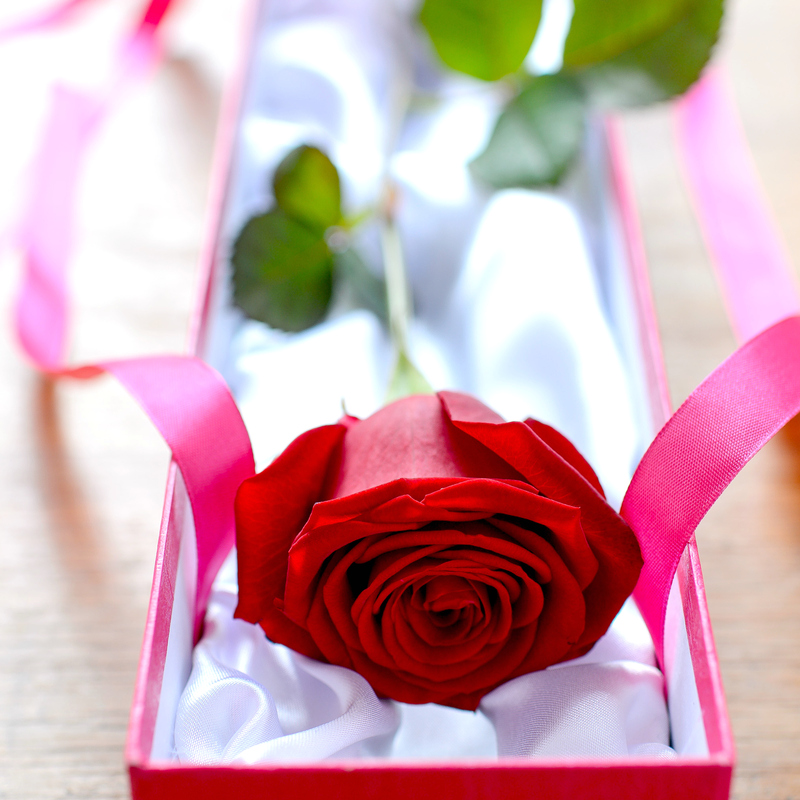 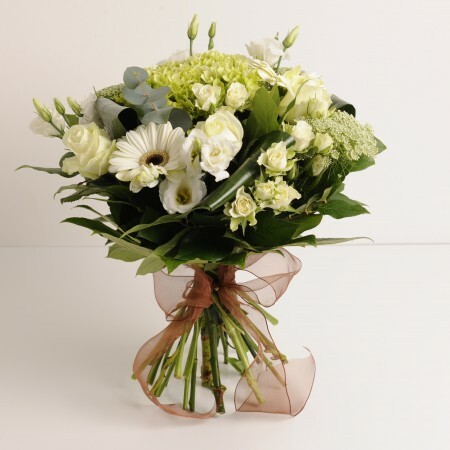 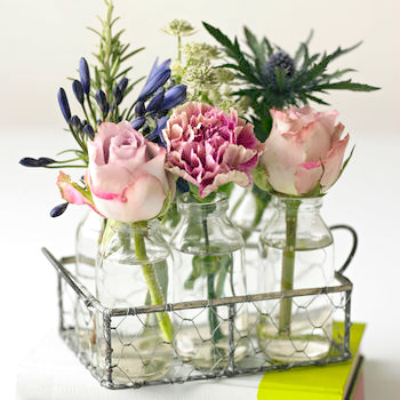 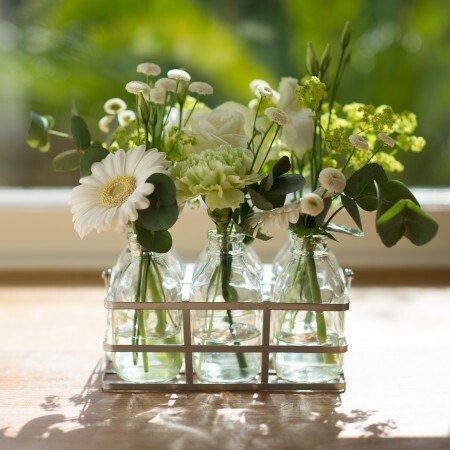 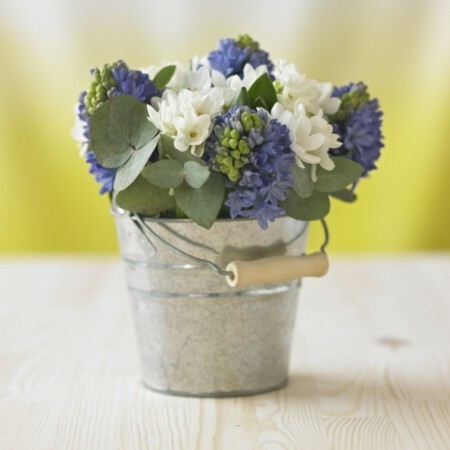 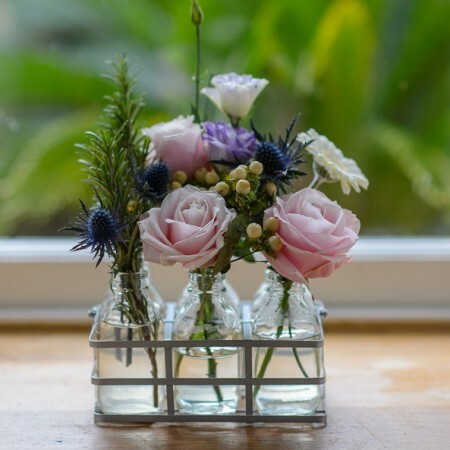 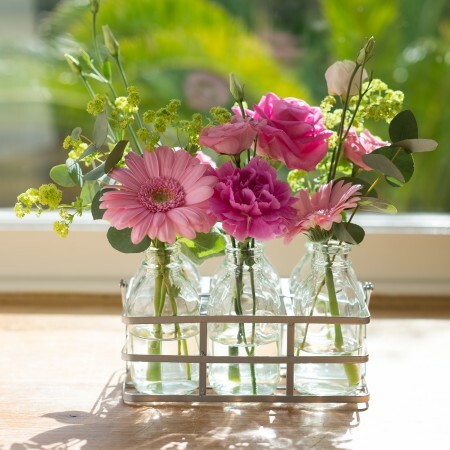 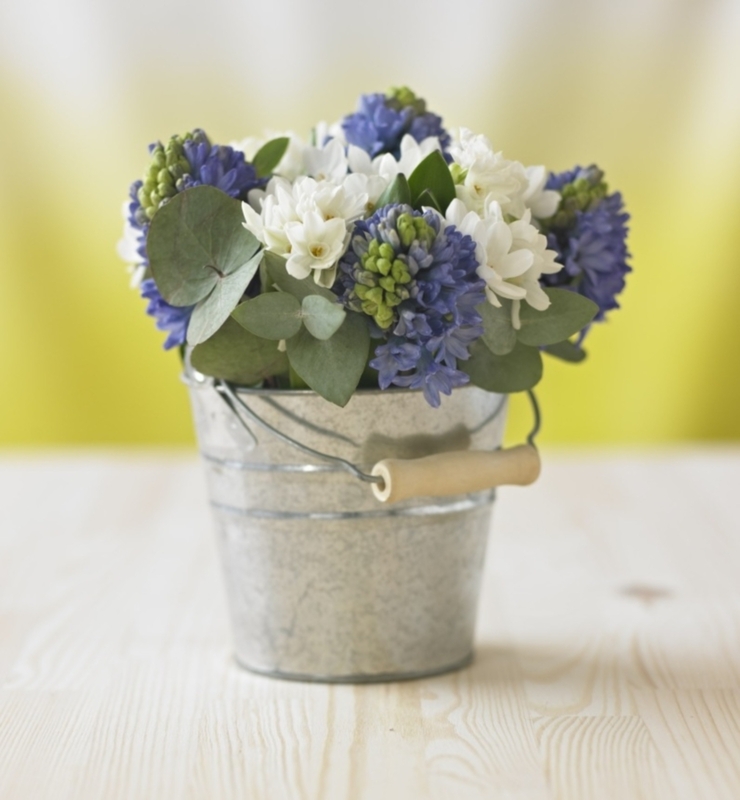 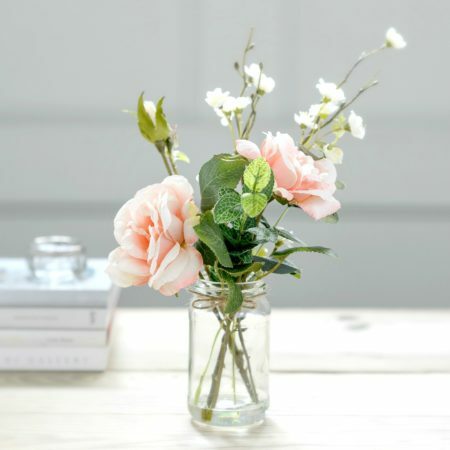 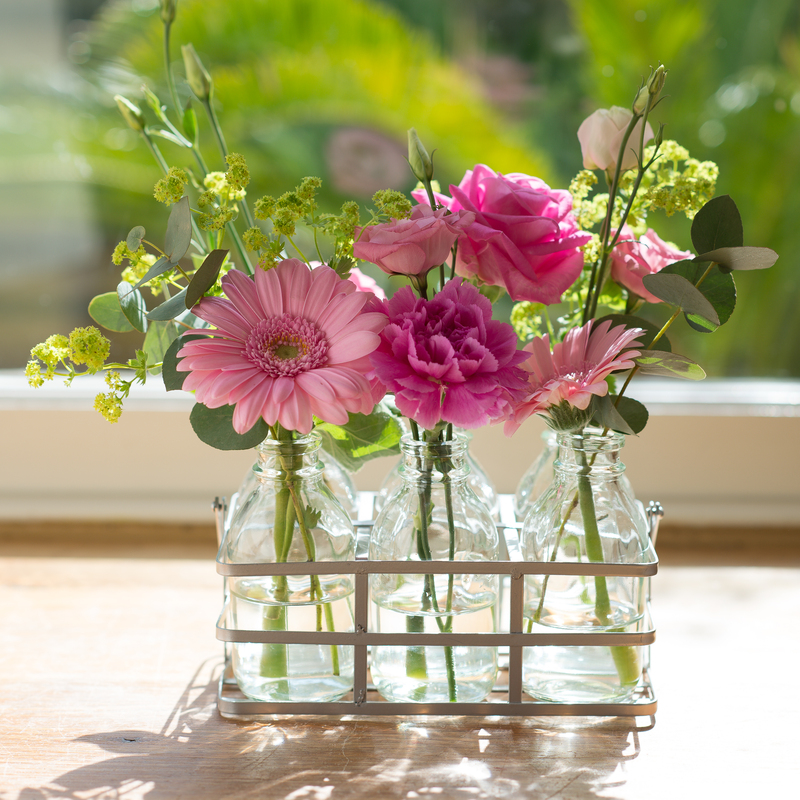 Choose a floral gift to suit your budget and say it with flowers!